'Funk Against Fascism' is a charity compilation raising money for 'Love Music, Hate Racism'. Artists from Birmingham to Brazil have come together to create an eclectic album representing the broad spectrum of breakbeat sounds, from chilled out funky hip-hop to fierce, bassline-driven acid. 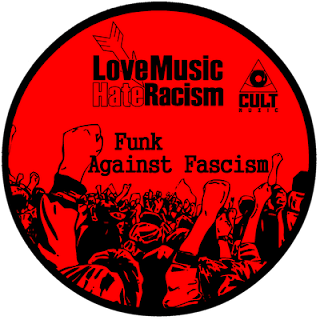 Every penny of the artists' and label's royalties will go directly to the charity, which supports anti-racist and anti-fascist activity and runs campaigns urging people to vote against fascist candidates in elections. 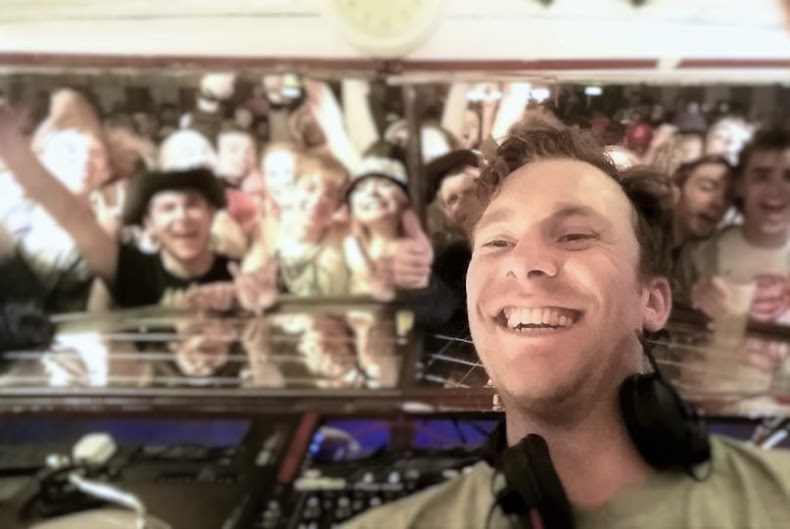 No other charity celebrates cultural differences like 'Love Music, Hate Racism' and no other music genre revels in sonic diversity more than the breaks scene. It's a match made in heaven. 4. BadboE - Stop, What's That Sound?